More than 120 days of school have passed, but we have not moved on from counting and building number sense up to 120. My class is doing such a beautiful job of learning to recognize and write all of their numbers from 1 to 120. I'm so unbelievably proud of them, but the wheels in their heads are still turning as they continue to build number sense, recognize number patterns, and understand how those numbers relate to one another. 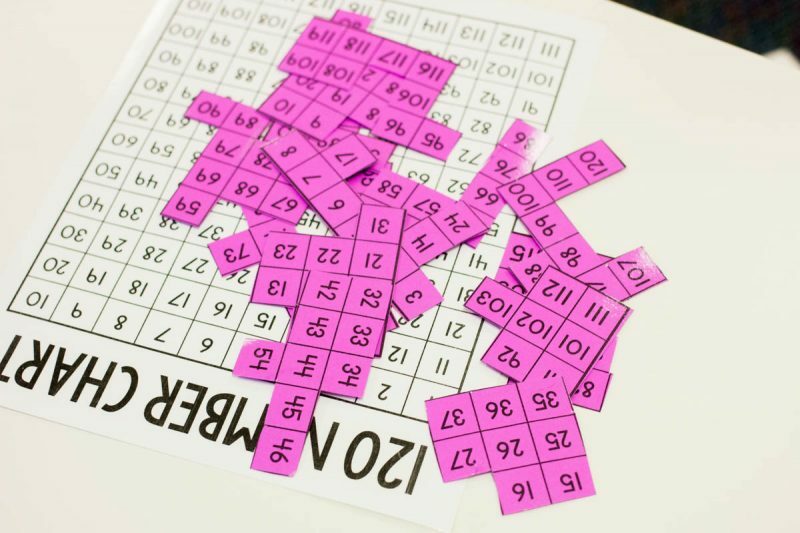 I've been using number puzzles in my classroom and this has quickly become the favorite go-to activity when students have extra time. 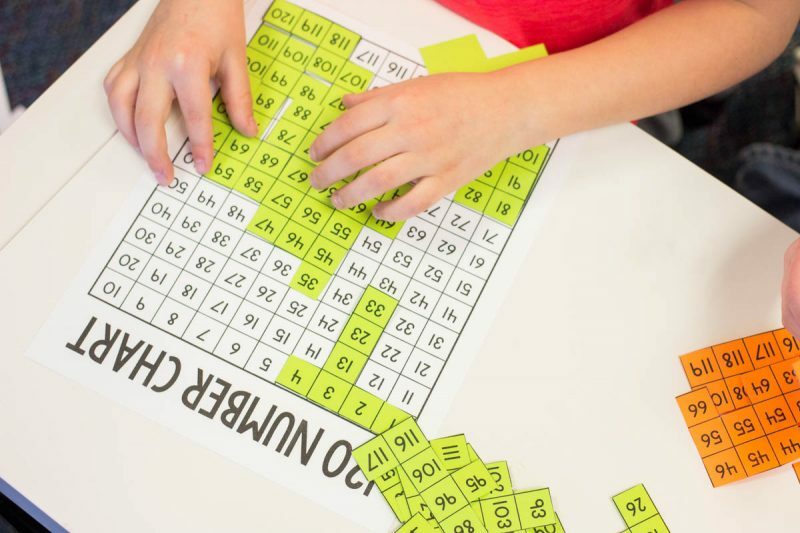 I'm happy to give you a glimpse into my students hard at work on this simple number activity, share a free download to create your own number puzzles, and tell you all about this year's Brightest Teacher Contest from Astrobrights. 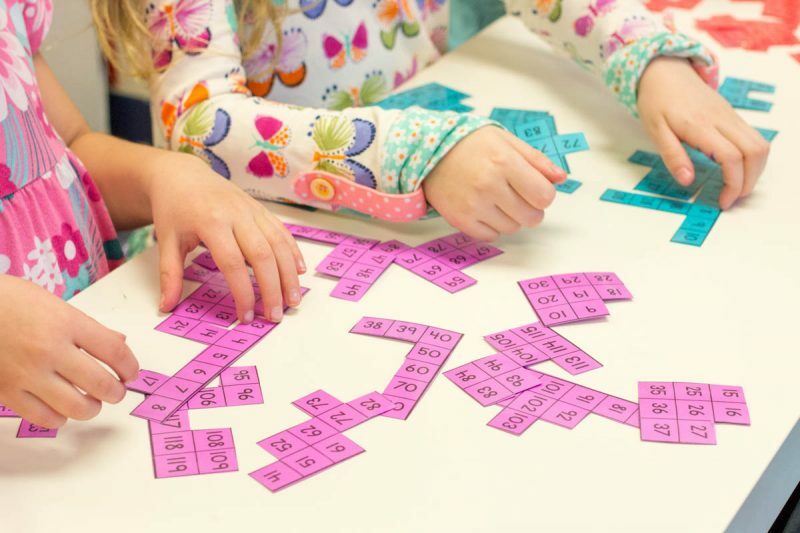 I recently created a slightly more challenging set of number puzzles that go all the way up to 120 and my goodness, were my students excited to see the really BIG numbers in the puzzle (and by big, I mean numbers beyond 100). They were thrilled by the prospect of a challenge. 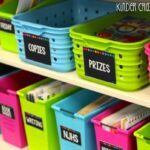 I created a puzzle work station that had several individual number puzzles and 120 charts to use as a guide. 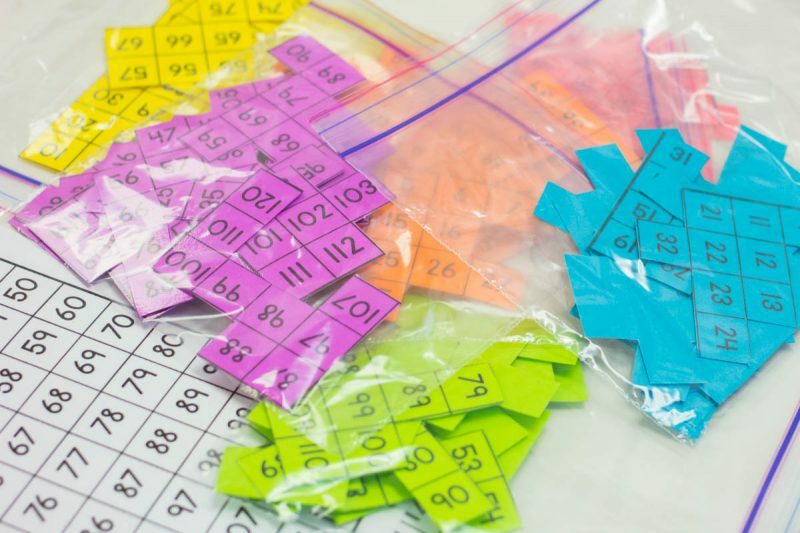 Kindergarten students aren't always mindful about their work spaces so I copied each number puzzle onto a different color of Astrobrights cardstock. This way, my students could tell at a glance exactly which pieces belonged to which puzzle. 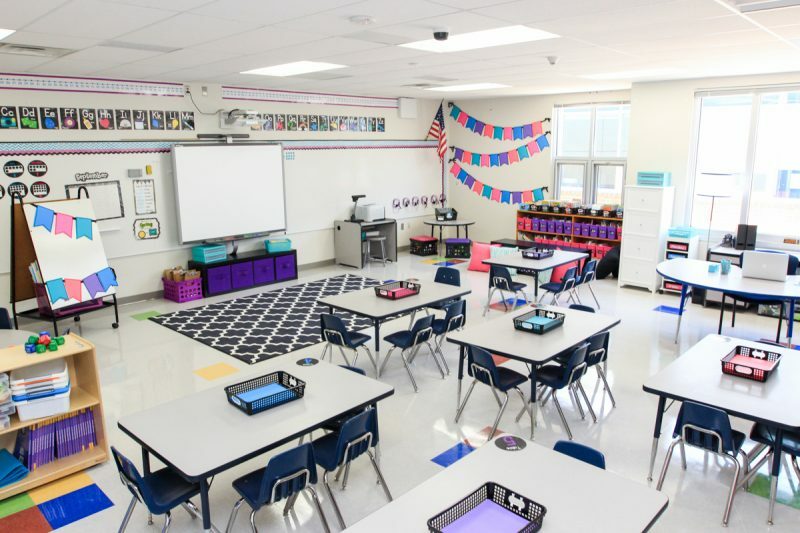 I love for colors in my classroom to pop, so I used Martian Green, Lunar Blue, Cosmic Orange, and Outrageous Orchid to really make the pieces stand out. 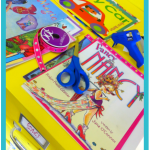 There was zero confusion, which helped them to manage their own supplies and allowed me to focus my time and energy on teaching (rather than sorting out mixed up puzzle pieces). 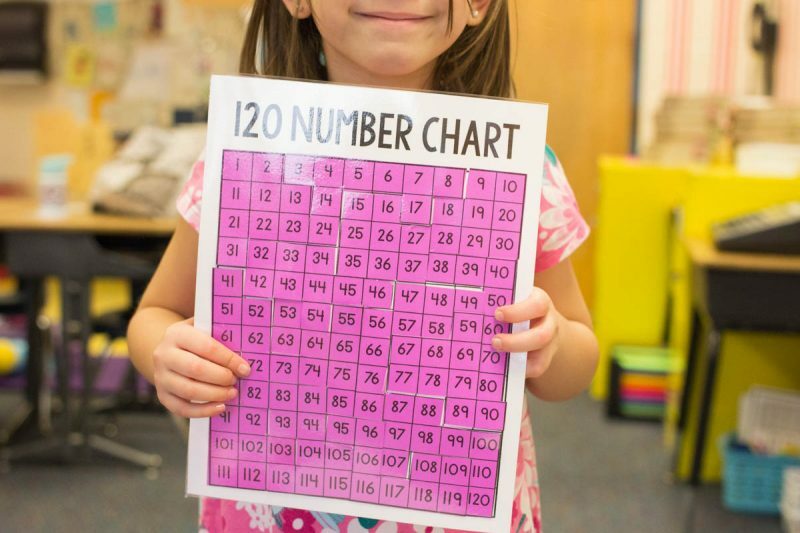 Having blank 120 charts nearby was helpful in gently guiding my students through the puzzle. It provided a helpful reference for them. 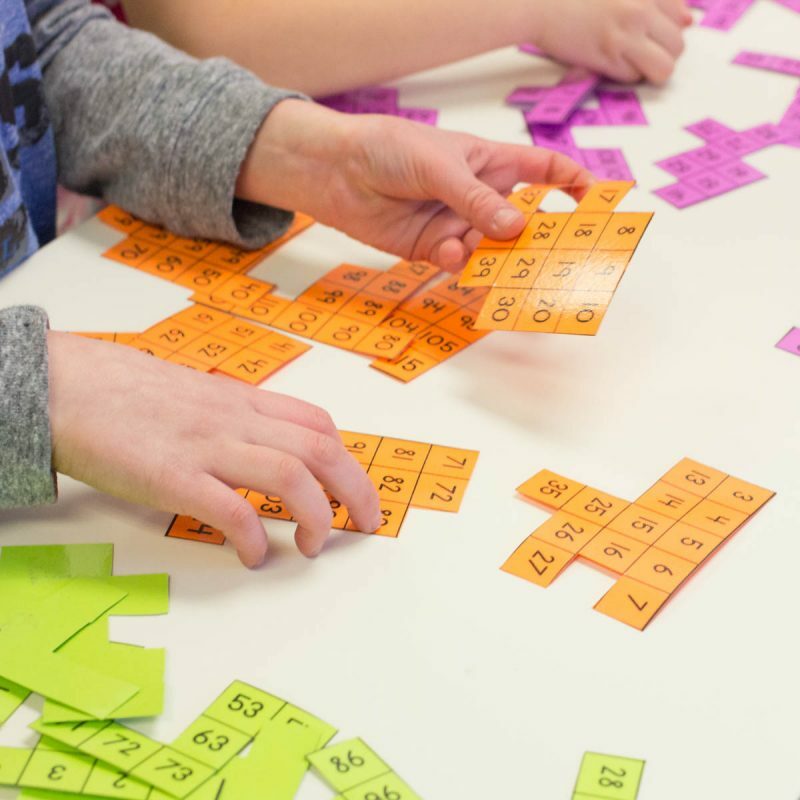 Most children placed the puzzle pieces directly on top of the puzzle the first time they worked (which was fine by me – there's still great value in matching numbers and an opportunity to discover number patterns through observation). I loved watching this student's progress as she worked to complete her 120 puzzle (and the Outrageous Orchid coincidentally matches her dress beautifully). 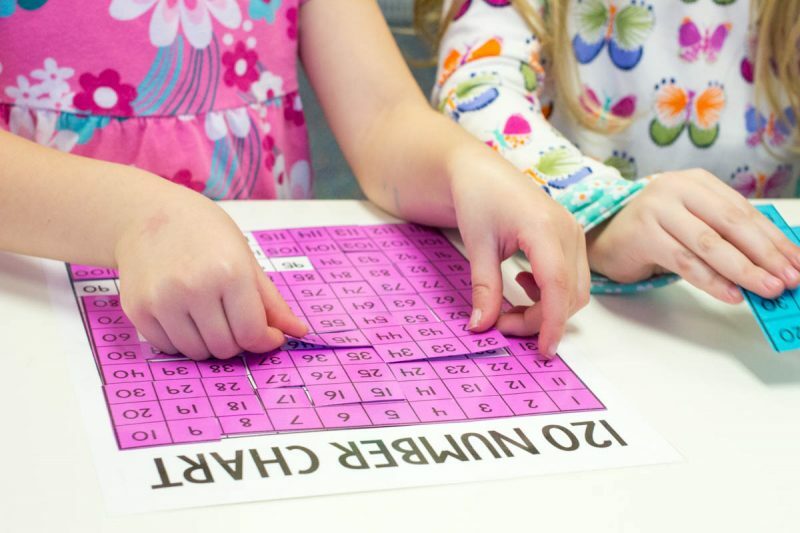 Once children successfully completed a puzzle on top of the 120 chart, I encouraged them to work on a “challenge” puzzle and recreate the same puzzle without the blank chart as a guide. My kindergarteners eagerly rose to this challenge! 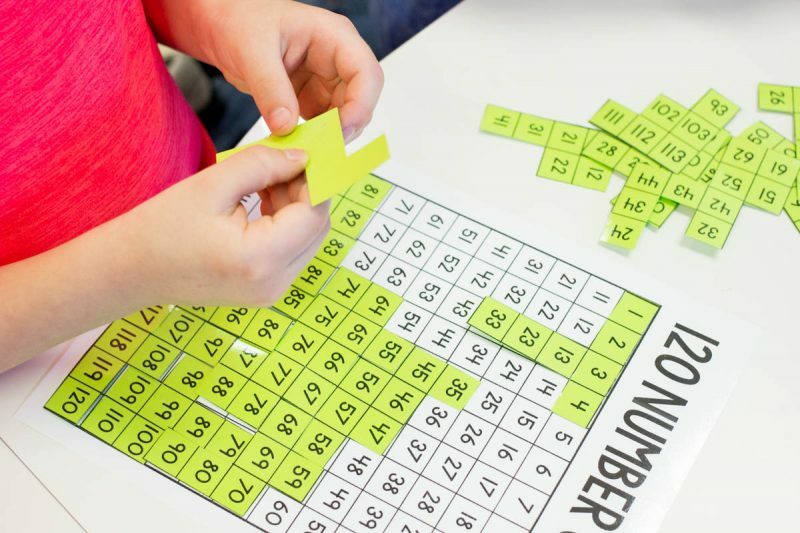 These number puzzles were easy to prepare and highly engaging for my students. 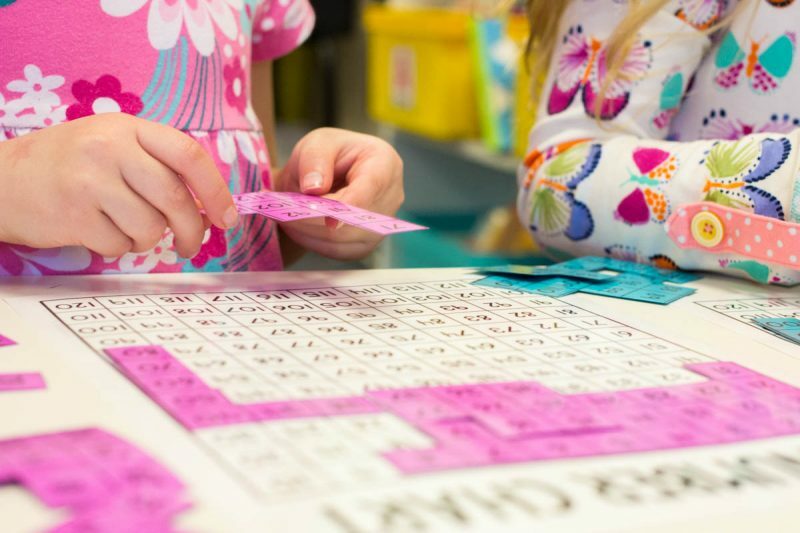 Add the fact that the materials were affordable and the bright colors of Astrobrights cardstock made the puzzles even more appealing for my kindergarteners and this activity was a total home run. 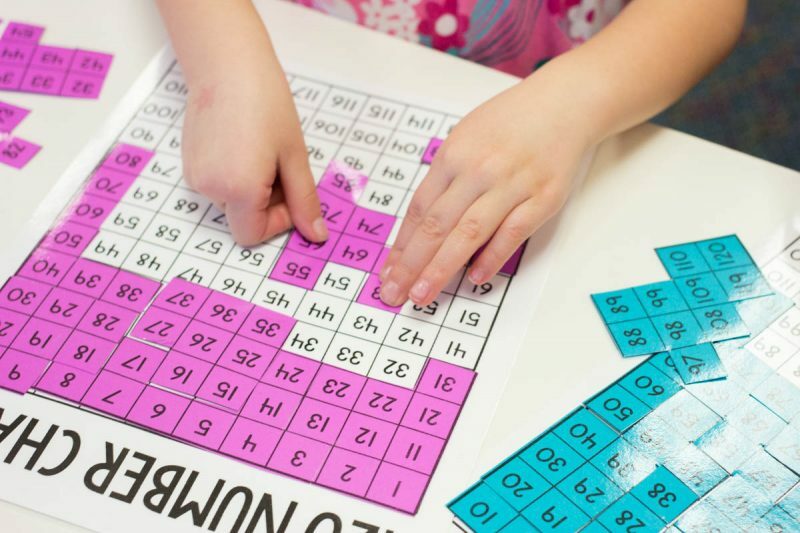 These number puzzles were so easy to prepare for the classroom. I copied several 120 charts onto white cardstock, and also copied the same chart onto different colors of Astrobrights cardstock. I laminated all of the 120 charts and kept the white charts intact so my students could use them as a reference while they worked. The next step was to cut the colored charts into smaller puzzle pieces. There is no right or wrong way to cut the pieces. I try to create various unusual shapes (rather than just squares and rectangles) but you can do whatever you think will work best for your students. There are so many things I love about this activity, but one of my favorite tricks is that I could easily differentiate the puzzles. The orange puzzle I created has only 9 pieces, the yellow puzzle has 11 pieces, and the other puzzles have several more pieces. You can see the difference in size between the orange and purple puzzle pieces below. The fewer the pieces, the easier the puzzle. 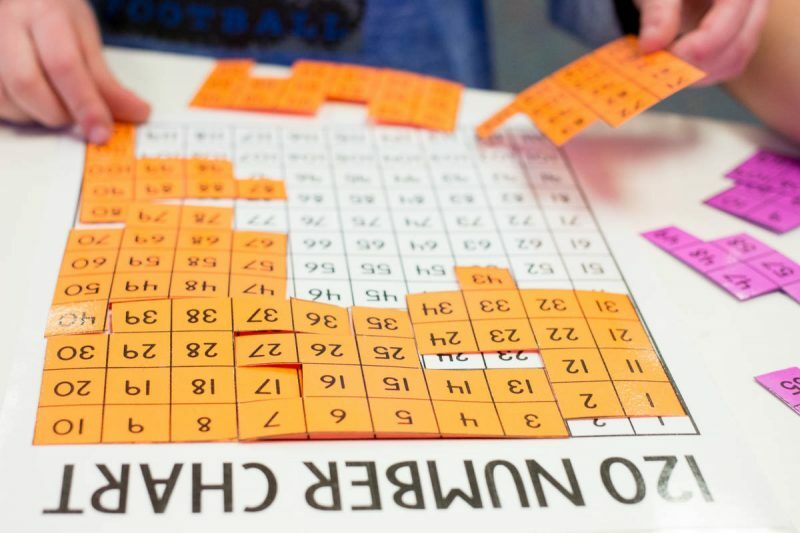 Which is a great way to make this activity accessible to all students – even the ones who struggle. 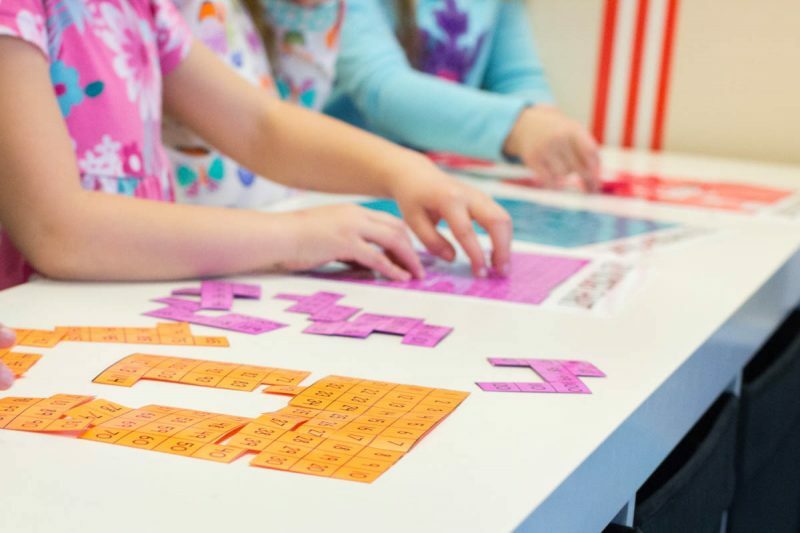 Just hand those children an easier puzzle and they get the satisfaction of doing the same activity as their friends, while minimizing the likelihood of frustration. 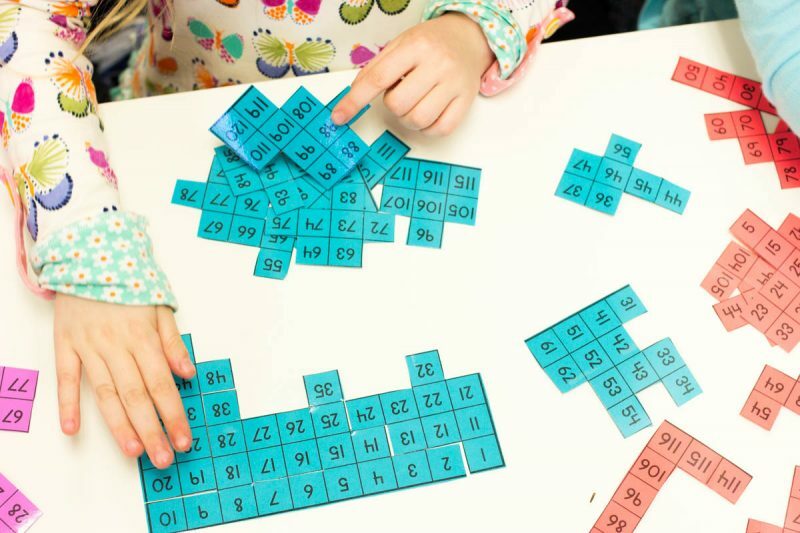 Likewise, if you have a few students that breeze through this activity, you can always create a more challenging puzzle with smaller pieces. As you might imagine, trying to arrange laminated puzzle pieces can be a bit of a challenge. Those laminated puzzle pieces are pretty slick and they move very easily. My kindergarteners are still developing their fine motor skills and I didn't want them to become unnecessarily frustrated by puzzle pieces sliding around while they were trying to work. Luckily, there is a super-simple solution to this problem. I placed a small piece of double sided tape onto the back of each puzzle piece. 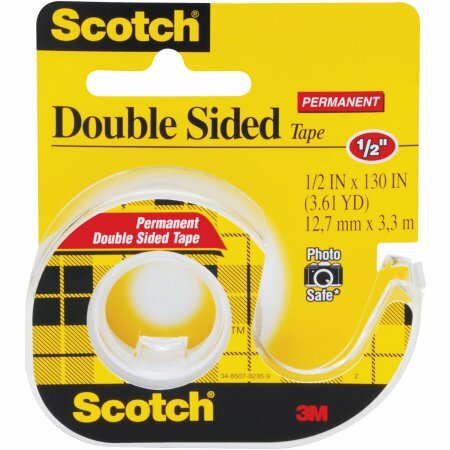 I personally prefer the “permanent” Scotch double sided tape with the yellow packaging because it last so long. 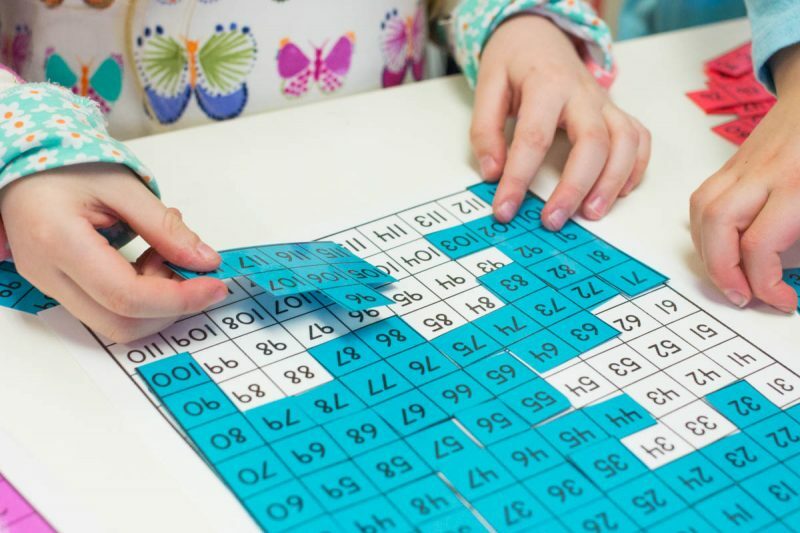 You don't want the puzzle pieces to stay on the table top or white number chart forever, so I recommend gently tapping the tape with your finger tip a few times after it has been applied to the back of the puzzle piece. This helps reduce the “stickiness” of the tape so it's re-positionable and not permanent. 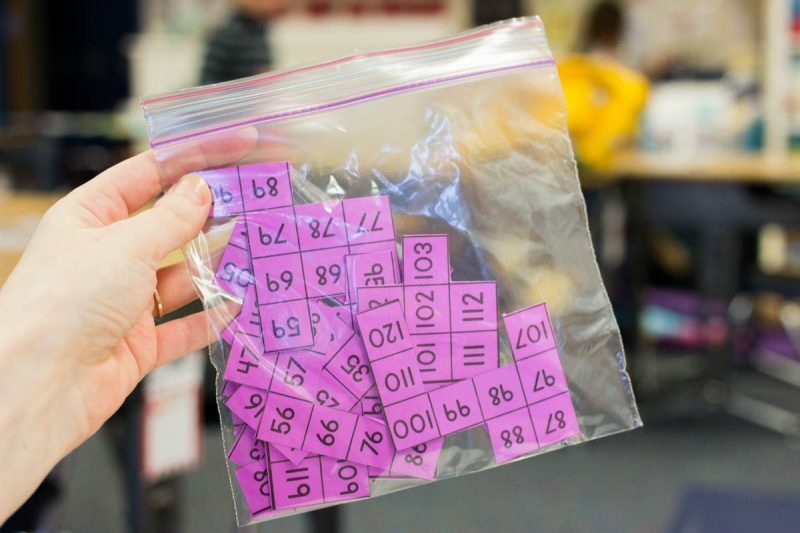 When the number puzzles are not in use, the pieces can easily be stored in sandwich size zipper bags. I also keep a stack of white 120 charts in a nearby tray for easy student access. 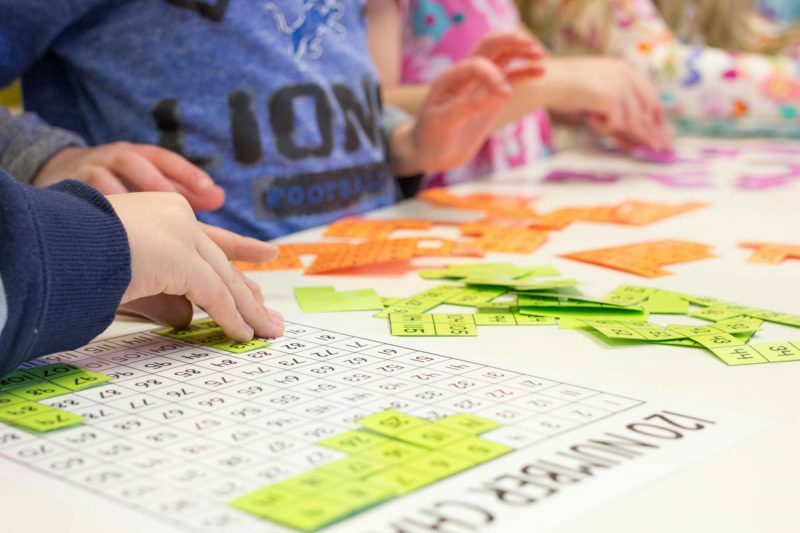 Ready to create some number puzzles for your own classroom? 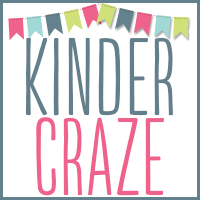 Click any items in the widget below to stock up on Astrobrights cardstock and other materials from Amazon. 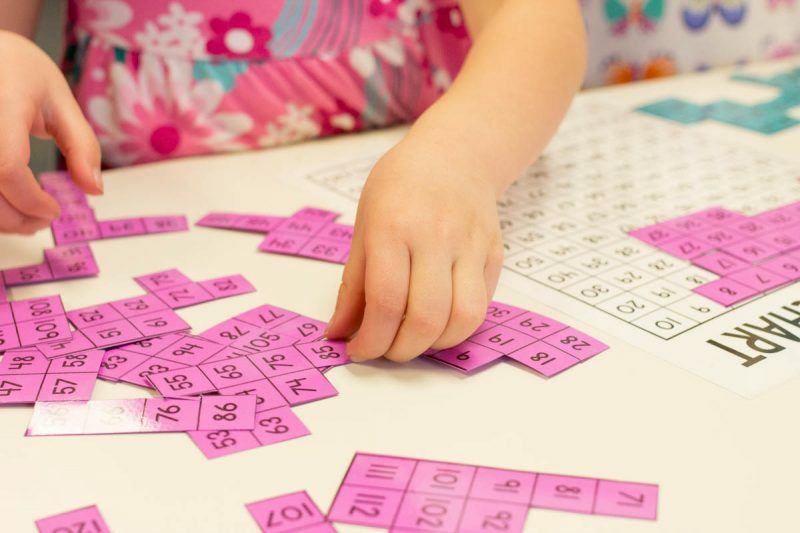 You can create these number puzzles in your classroom as well. 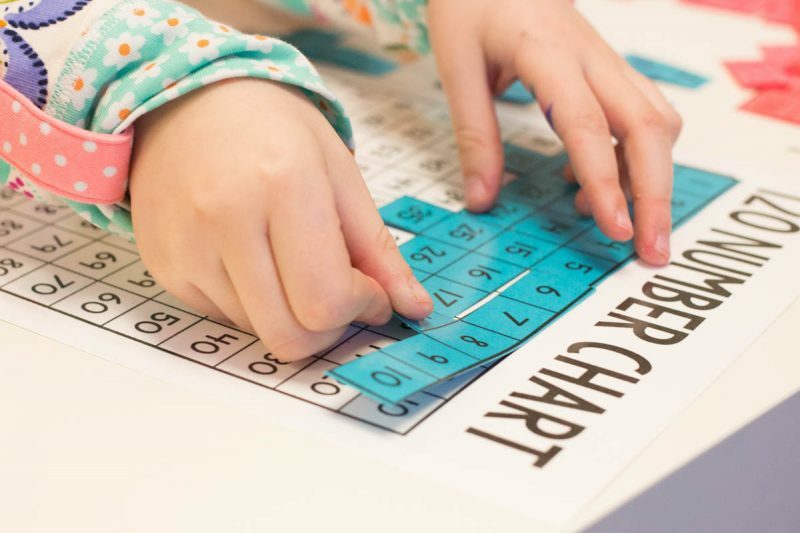 Just click the image below to download your free 120 chart and puzzle template. I hope your students enjoy these puzzles as as much as mine do! 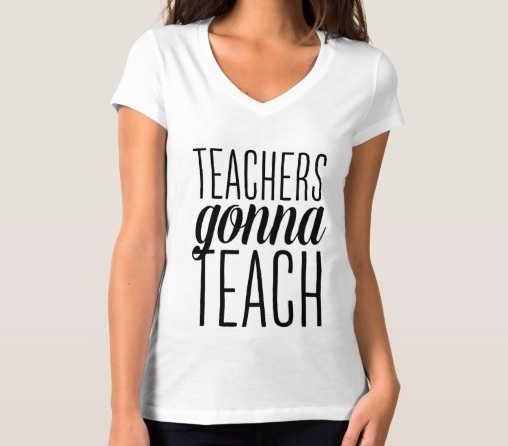 Do you know a bright teacher? 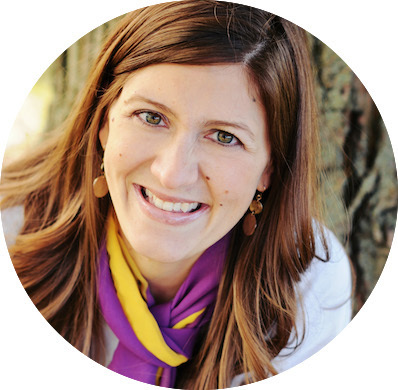 Nominate them for the 2017 Brightest Teacher Contest from ASTROBRIGHTS® Papers. 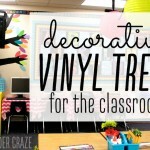 The winning teacher will be awarded a classroom makeover valued at $5,000 It's easy to nominate your favorite teacher. 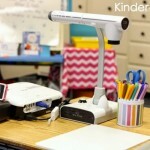 Just hop over to ColorizeYourClassroom.com and tell us why he or she shines a light on everyone around them. Just act fast because March 26 is the last day to nominate a bright teacher. 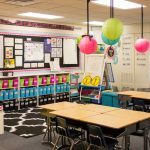 I had the great honor of helping to plan and set up the classroom makeover for last year's Brightest Teacher. 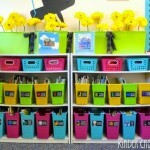 The Bright Minds ambassadors designed the classroom together and I am in love with Markeda's new classroom. 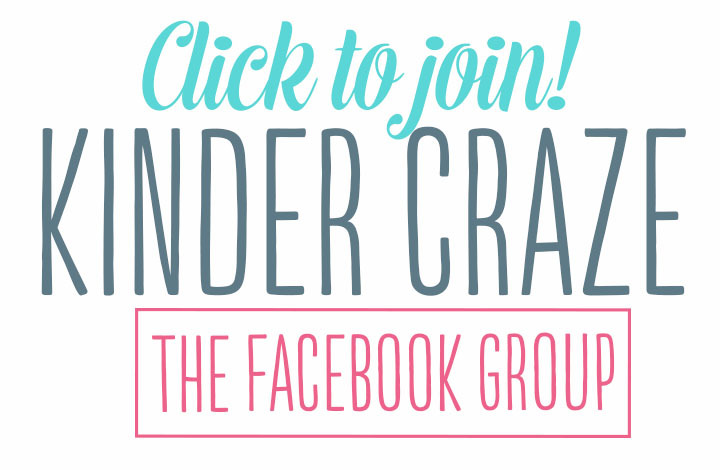 I am so excited to find out who this year's winner will be! You are very welcome Magi! 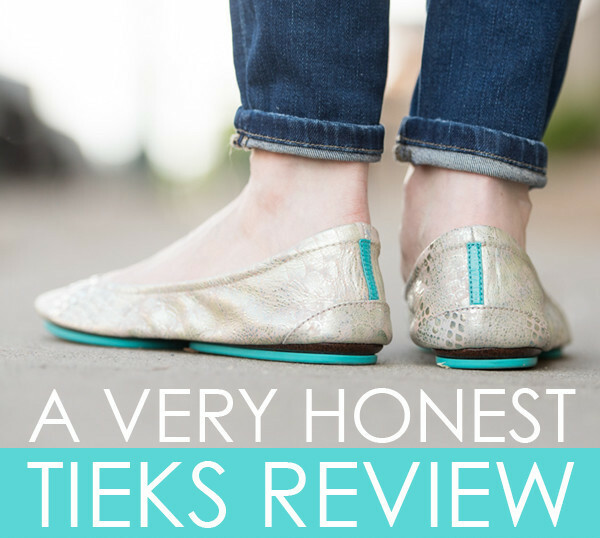 I’m thrilled to hear that the ideas and resources I share on the blog are helpful to you!